Much like the legend himself, the Candide 4.0 never rests. 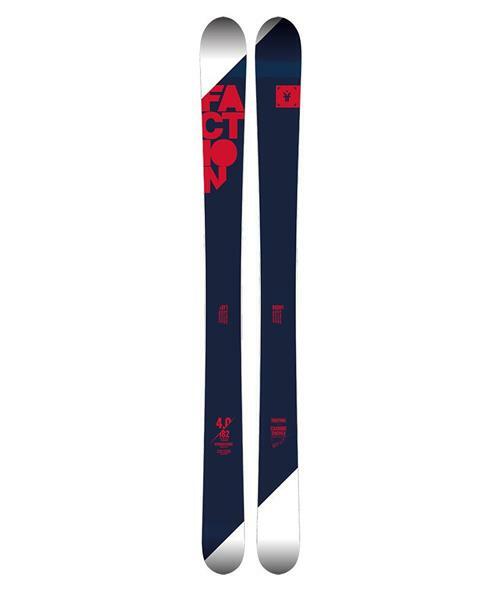 Updated for the 2016/17 season with a new versatile 118mm waist, an updated camberline and progressive multi-radius sidecut to make those switch backcountry booter landings even smoother, plus new lengths to fit your style. Lightweight balsa/flax core, slight camber underfoot and rockered tip and tail make the Candide 4.0 your ultimate pow and backcountry freestyle machine.